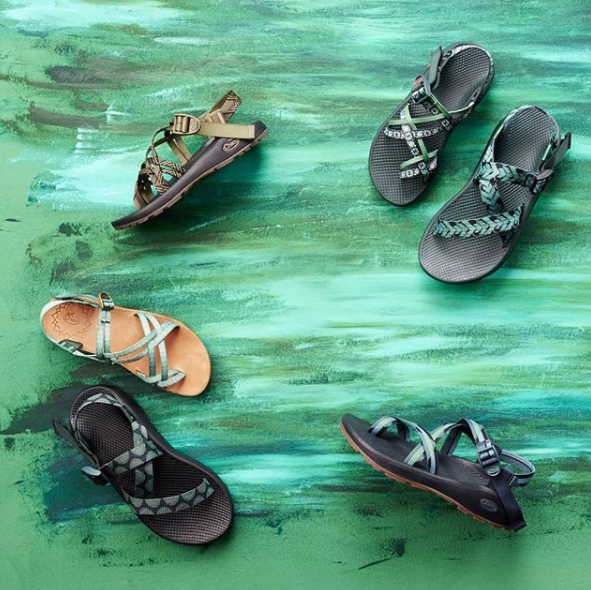 Sanuk's yoga slings, Rockport Cobb Hill's cuff sandals, Sam Edelman's Gigi Sandals, and more choices for narrow feet. We recently asked the BuzzFeed Community to share their favorite sandals for narrow feet, and here are the best responses! 1. Sanuk's yoga slings easily slip on your feet, wrap them in a soft fabric, and keep them cushioned with their yoga mat padding. The straps are comfortably snug so there's no slipping off with every step! Get them from Amazon for $14.54+ (available in sizes 5-11 and 90!!! colors/prints) or from Zappos for $38 (available in sizes 5-11 and 15 colors). 2. Rockport Cobb Hill has narrow-specific shoes (like these peep-toe wedges!) 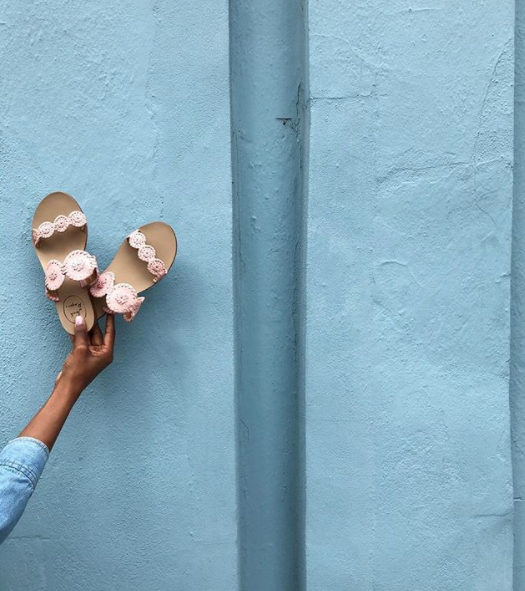 so you can walk around in some cute-as-heck sandals and have them *actually* stay on. Get them from Zappos for $99.99 (available in sizes 5-11 and four colors). 3. Or, Rockport Cobb Hill's cuff sandals give a little extra ankle support, and of course, come in narrow! Dreams do come true (*wipes tear*). Get them from Zappos for $109.95 (available in sizes 5-11 and three colors). 4. 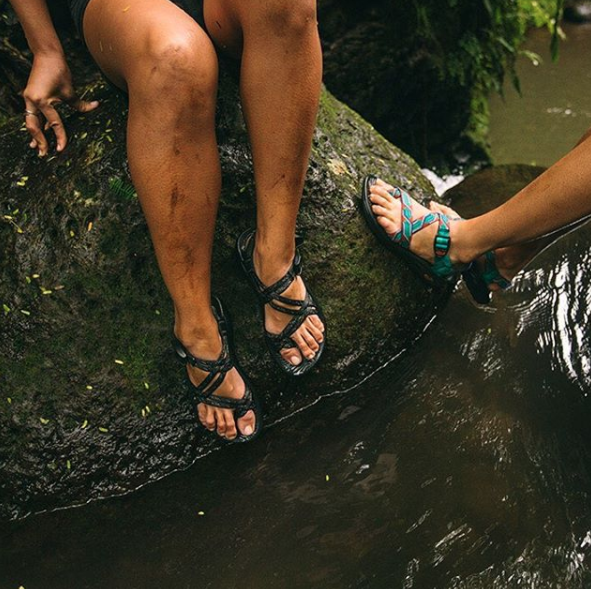 Chaco's classic sandals are so comfy you can trek all over the world in them — whether it's through the backwoods or in a big city. Each strap is adjustable so simply pull or loosen until they fit! 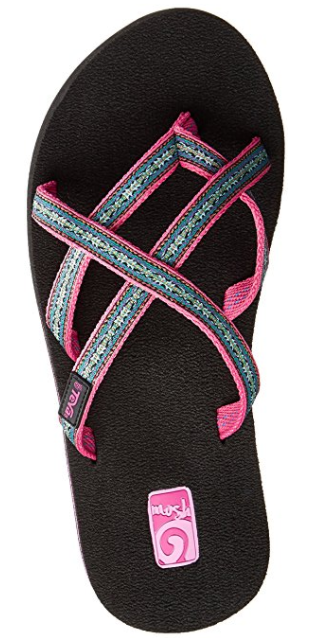 Get it from Chacos for $105 (available in sizes 5-12 and 10 colors), or similar colors from Amazon for $44.95 - $149.16 (available in sizes 5-12 and 12 colors). 5. Munro's shoes come in SIX different widths, from super slim to extra wide so you're guaranteed to find the perfect pair. Get it from Nordstrom for $144.95 (available in sizes 4-13 and six colors) or Zappos for $139.95 (available in sizes 4-12 and three colors). 6. Sam Edelman's Gigi sandals have simple straps with just enough detailing to complete any outfit. Seriously, these go with everything! Get it from Amazon for $12.99 - $89.79 (available in sizes 4-12 and 30 colors) or Nordstrom for $69.95 (available in sizes 4-13 and 10 colors). 7. Birkenstock's slip-ons look like they'd fall right off because they have no back strap, but this style comes in a narrow-width option so you can ~finally~ wear a slide sandal without the fear of losing a shoe during a casual stroll. Get it from Zappos (available in 5-11.5 and in three colors) or Amazon (available in EU sizes 36-42) for $135. 8. And if the above isn't really your style, Birkenstock also has a different option that also features a narrow width, and sports a cute toe strap. Get it from Zappos for $99.95 (available in sizes 4-11.5 and 10 colors). 9. Jack Rogers' summery flats have whipstitch detailing and a double strap, so they're basically perfect for any outfit, casual or dressy. Get it from Amazon for $59.34 - $128 (available in sizes 5-11 and five colors) or Nordstrom for $127.95 (available in 5-11 and seven colors) or Jack Rogers for $128 (available in sizes 5-11 and 15 colors). 10. OR! Jack Rogers' tie-up sandals are as equally cute as the ones above, and the laces ensure they don't slip off your feet. Get it Amazon for $54.99 - $172.80 (available in sizes 5-10 and three colors) or from Jack Rogers on final sale for $79.99 (available in sizes 5-11 and two colors). 11. Teva's Olowahu flip-flops come with a squishy foam sole to keep you in shoe heaven all day. Get it from Amazon for $11.23+ (available in sizes 5-12 and 36 colors) or from Teva for $25 (available in sizes 5-12 and 15 colors). 12. If you're looking for a little extra height, check out Teva's adorable platform sandals. The straps are Velcro and adjustable so there will be no foot slipping here. "Just enough sponginess to make you feel like you're walking on a cloud. Love the black and red which makes it a dressy sandal too. I do have a somewhat narrow foot and have no problem adjusting the straps for a snug fit. I'm not fond of platform shoes but I love these 'Flatforms'. Had to have another pair...and they are on their way! Good job Teva!" —Janet M.
Get it from Amazon for $19.99 - $171.00 (available in sizes 5-11 and 13 colors) or from Teva for $60 (available sizes 5-11 in 2 colors). Get it from JCPenny for $54.99 (currently on sale for $43.99) or Shoes.com for $54.95 (available in sizes 5-12 and six colors). Get it from Nordstrom for $59.95 (available in sizes 5-12 and three colors). 15. 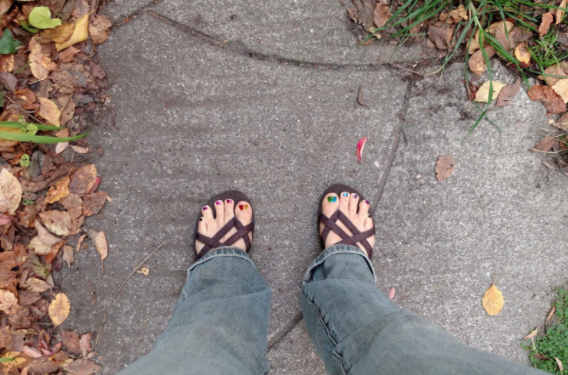 And Rainbow flip-flops have thick leather straps and last a lifetime so they're guaranteed to become the go-to, trusty sandals you take everywhere. Get it from Amazon for $39.95+ (available in sizes 5.5-11 and 10 colors). May your shoes fit as perfectly as Cinderella's slippers.